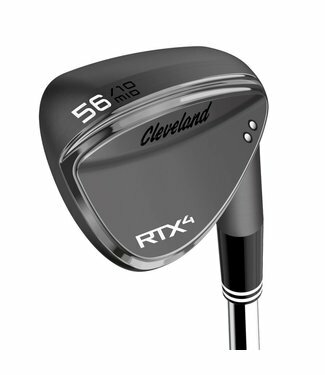 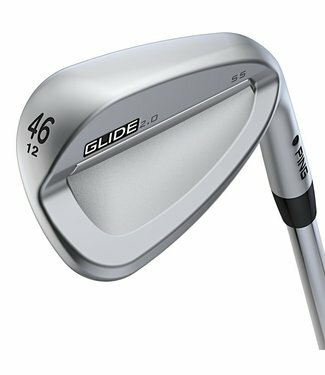 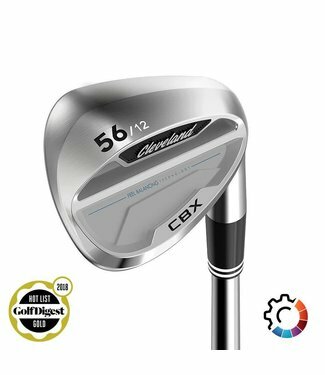 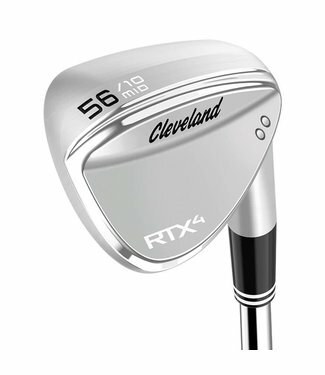 Hot Launch Super Spin wedges are designed to give players pe..
New, sharper grooves are closer together for increased frict..
RTX 4 is the most advanced tour wedge weve ever created. 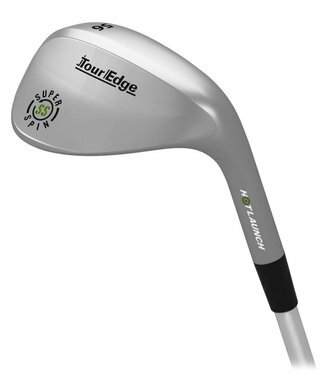 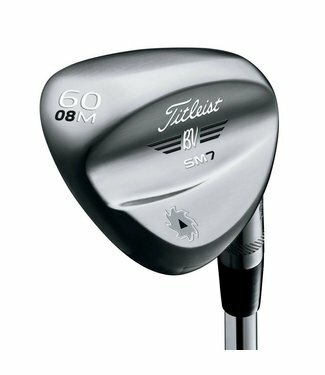 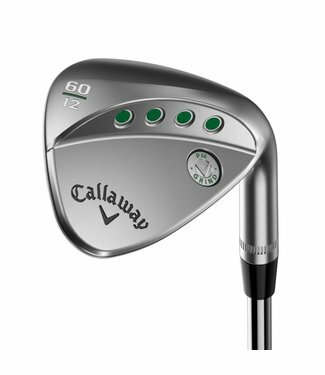 Bui..
Cavity Back Golfers: You're Playing the Wrong Wedge Set matc.. 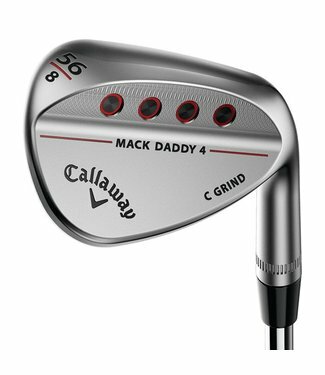 Even by Callaway’s high standards, the PM Grind 2019 wedge..